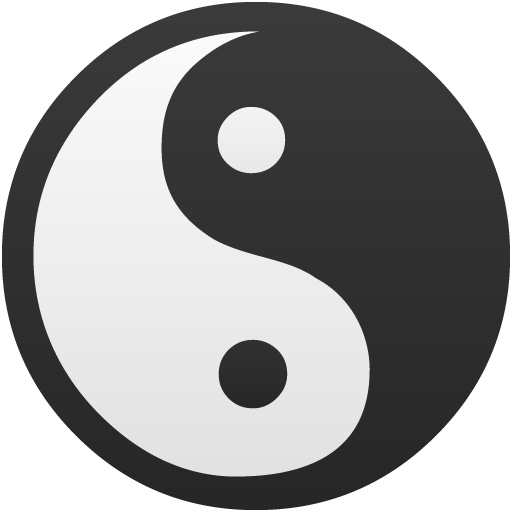 The theory of yin and yang is at the foundation of Chinese Medicine. It was developed, over thousands of years, from observations of the natural world. Yin and yang represent the duality that is seen to exist in all things. Yin represents darkness, cold, slow, internal, reflective energies, and yang represents bright, hot, quick, external, active energies. According to this theory, all things are a dynamic interaction of these opposing forces. Yin/yang theory can be applied to literally everything and is not limited to medicine and health – although as the ancient Chinese discovered, it works extremely effectively in this context. Yin and yang is a way to see the forces of nature, our bodies, the food we eat, our emotions, and really, all things in existence. It is a lens through which we can see and attempt to understand ourselves and the way we interact with our world. You are probably familiar with the taiji, or yin/yang symbol – an ancient Taoist symbol which is a graphic representation of yin and yang. The dark half represents yin, and the light represents yang, but notice that there is a dot of each that exists in the other. They are mutually dependent and the two are never static but always changing, one into the other and vice versa. This symbol visually illustrates that although there is a duality, each part needs the other to be complete and both can coexist harmoniously.